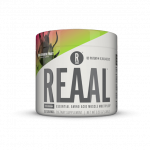 We are here to help you find the best prices for Essential Amino Acids products from across the web. 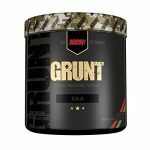 Save $$$ with Fitness Deal News price comparison for Essential Amino Acids, we scour the web to find the lowest prices and hot deals. 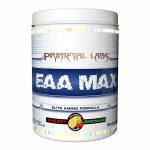 Compare prices for best selling Essential Amino Acids products like Primeval Labs EAA Max, Prime Nutrition EAAs, Purus Labs Aminod & more. See all the most current lowest prices or filter by brand including leading brands like Twinlab, RedCon1 & More.